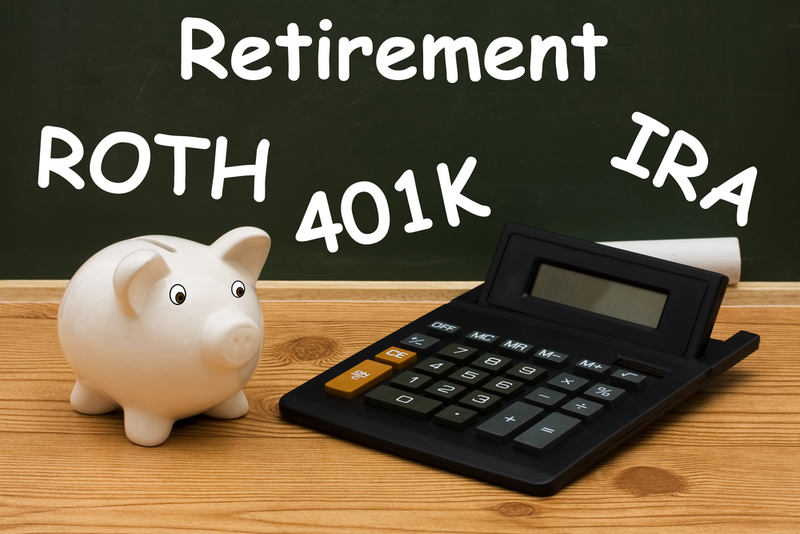 Should You Fund Your IRA or Roth IRA First? Before we look at where you should contribute, it’s worth doing a quick refresher of what sets these individual retirement accounts apart. Both were created by the federal government to encourage people to save. With a traditional IRA, the amount you contribute immediately reduces your income tax for the year. Then after you retire and begin withdrawing the money, you’ll pay taxes on that income. With a Roth IRA, you pay the income tax when you contribute but are then able to withdraw from it tax-free after retirement. Although these savings vehicles are similar, there is a very big difference in how they affect an individual’s taxes. That’s why the answer of which account you should contribute to first will depend on where you’re at in life. If you’re under the age of thirty, it’s probably going to be in your best interest to put some after-tax money into a Roth IRA. The reason is you’re likely paying a relatively low tax rate, which means a tax break won’t help you as much. If you’re between the age of thirty and fifty, chances are you have things like a home mortgage deduction, a child tax credit or two and the benefits of filing as one half of a married couple. This may make it seem like traditional IRA contributions should be your primary focus. However, many people in this bracket still pay a relatively low tax rate, which means that Roth IRA contributions can still work best. An additional selling point of Roth IRA contributions is if you ever need to withdraw money you put into it, you can do so without facing any penalties or additional taxes. For those over the age of fifty, first maxing out your annual traditional IRA contributions are the best course of action. The one exception is anyone who’s at least 71 and still working. For individuals in this situation, Roth IRA contributions can create an appealing stockpile for down the line. As you may have realized from what we covered above, the optimal account for contributions can actually change from one year to the next. 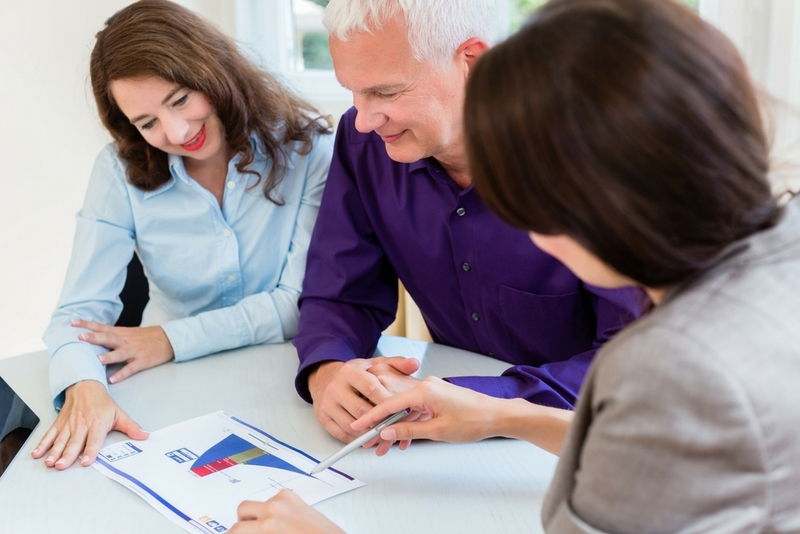 Needing to take a dynamic approach to planning for your financial future is just one example of why it’s so beneficial to have a knowledgeable financial professional on your side. If you want to learn more about how Donohoo Accounting can help, be sure to take a look at our tax services page. Author Donohoo Accounting ServicesPosted on August 30, 2017 August 30, 2017 Categories Accounting / Bookkeeping, Business Taxes, Retirement Planning, Tax Planning, Tax Preparation, Wealth ManagementLeave a comment on Should You Fund Your IRA or Roth IRA First? Thinking About a Career in Accounting? Whether you’re in college and are thinking about changing your major to accounting or you’re already an established professional looking for a new career path, the first thing to consider is the type of accounting work you want to do. The two main options are industry or client service. 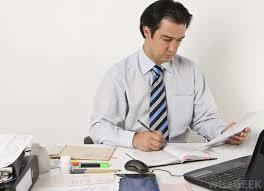 With industry accounting, you will work for the accounting team of a company. For client service, you will focus on tax services or other accounting services for clients. It’s common for client services accountants to gain experience with a small to medium firm and then later go out on their own. The reason it’s important to think about the type of accounting work you want to early on is this influence many of the other decisions you need to make. The most common path that accounting professionals take is getting an accounting or business-related degree and then taking the CPA exam. One question that often comes up with education requirements is if a master’s degree is necessary. The simple answer is no. However, given how many educational hours most states require to obtain a CPA license, plenty of professionals decide that pursuing a master’s degree makes sense for them. The other big element of starting a career in accounting is passing the CPA exam. The first question that tends to come up about this exam is when someone should take it. The best rule of thumb is as soon as possible, but not before you’re truly ready. The reason for that advice is this exam is harder than ever. Another question many potential accountants have about the CPA exam is how to prepare for it. There are many different books, courses and programs that provide prep for this exam. The best approach is to understand your learning style and then choose your prep options accordingly. Some people do best with the self-study route, while others need a more structured program to do well on the exam. If you have any additional questions about starting a career in accounting, don’t hesitate to contact us. Author Donohoo Accounting ServicesPosted on August 30, 2017 Categories Accounting / Bookkeeping, Taxes for Non-Profits, Wealth ManagementLeave a comment on Thinking About a Career in Accounting? When Benjamin Franklin famously wrote about the certainty of death and taxes, he may not have realized that that these two aspects of American life would later become important elements of financial planning. Estate and tax planning are not the most enjoyable topics of conversation. However, they are essential in terms of anticipating certain situations that could become costly. Estate planning is related to the efficiently managing money for individuals who are approaching retirement and want a smart way to distribute their assets to loved ones when they pass away. Tax planning involves various methods to reduce tax burdens, particularly in relation to major life events like marriage, divorce, childbirth and going to college. Most couples believe that getting married means a lower tax liability, and this is true to a certain extent. However, couples who earn incomes that are higher than the national average may end up paying more taxes when their status is “married filing jointly” than other couples who could actually benefit if they file separately. There may be other reasons when filing separately makes sense, such as when one spouse faces tax or child support arrears. The joy of welcoming a baby into the family is shared by the IRS in the form of certain tax deductions and credits. Unfortunately, many taxpayers who are not aware of these benefits forego claiming them. Taxpayers who seek higher education are rewarded by the IRS in the form of educational tax credits, as well as tax-free investment and savings accounts. There are certain income limitations that may preclude educational tax credits, and thus it makes sense to conduct tax planning in advance. Aside from the obvious change in filing status, getting divorced may bring about certain tax implications related to child support payments and alimony. Individuals who retain child custody could face greater economic burdens even as they receive financial support from their former spouses. For this reason, it is important to investigate potential tax liabilities before the divorce decree is entered. When American taxpayers retire, holding on to every income dollar becomes a serious economic priority. Personal savings, retirement accounts and Social Security income can be taxed under certain circumstances. Even moving to a more affordable Latin American or Caribbean nation for retirement does not leave U.S. taxpayers off the hook. The best way to approach retirement taxation is to start planning now. In the end, tax planning is something that more people should look into before any of the aforementioned events take place. If you would like to learn more about how tax planning can help you save money and take greater advantage of available tax credits, contact the tax professionals at Donohoo Accounting Services in Cincinnati by calling 513-528-3982. 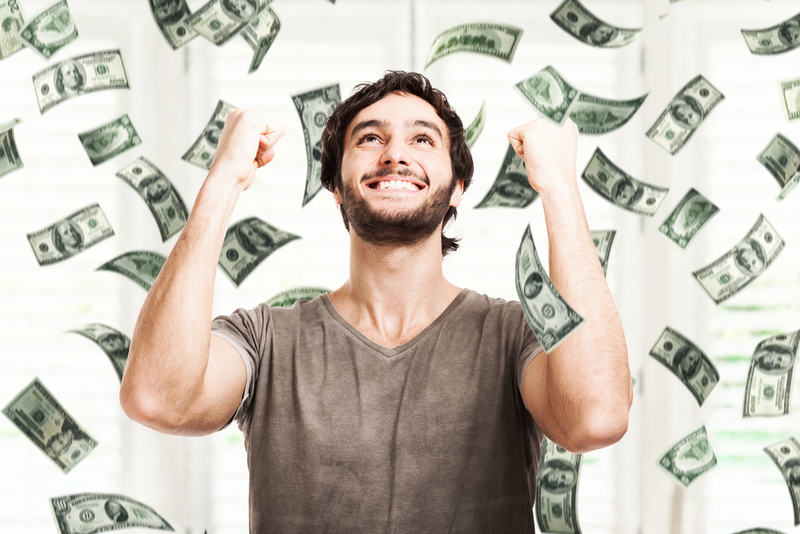 Although the experience of getting a large tax refund can be quite nice, many people don’t realize that it’s not optimal. The reason is receiving a large annual refund means someone is actually missing out on a larger total amount of money. The simple explanation of why that’s the case is if you consistently receive a large refund, it means too much of what you make is being held out of your pay. So even though people often find getting a large refund convenient because they’re able to put it towards a large purchase or paying off a specific debt, it’s important to remember that this money belongs to that individual. By letting the IRS hold it for most of the year, people are turning over the opportunity to earn any interest from it. A simple exercise for seeing the impact that adjusting your withholding can have on your monthly income is to take your most recent tax refund and divide it by twelve. That figure will give you a general estimate of what you could add to your monthly take-home pay. While you do eventually get the total amount back in the form of a refund, receiving it over the course of a year provides the opportunity to invest or at the very least earn a little interest from a savings account. If you decide that it makes sense for you to adjust your tax withholding, you may have an opportunity if your employer asks about this issue in December or January. But even if they don’t, you can make a change at any time by filling out a new W-4 and then handing it in. The rule of thumb for anyone who consistently receives a big refund is to increase the number of personal allowances. And if you want to make this adjustment because you consistently end up owing taxes, decreasing personal allowances is generally the best way to go. Since finding the right balance can be a little tricky, you may want to use a withholding calculator to help you out. It’s also worth noting that other times to review your current withholding are when you or your spouse get more than one job. The same is true if you have children, get divorced, buy a home or get married. Knowing if you need to adjust your withholding is just one example of the type of issue that can directly affect your finances. If you want to be sure that your tax situation is fully optimized, be sure to take a look at our tax return preparation service.